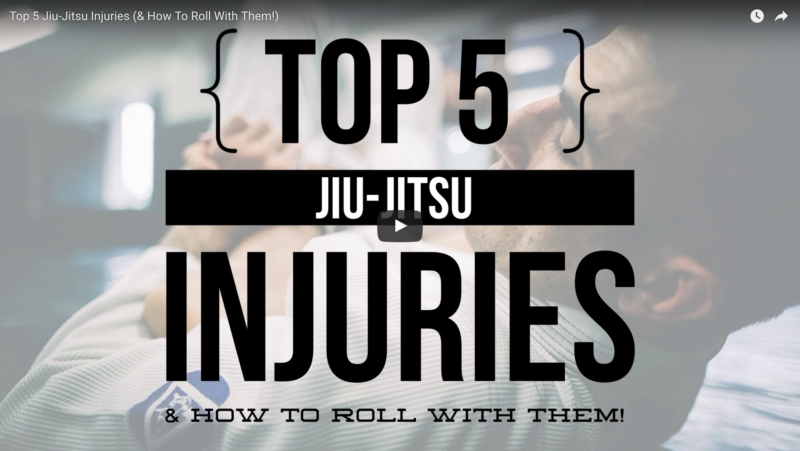 Brazilian Jiu Jitsu gold coast at Matrix Gym has listed the top 5 Bjj injuries and how to prevent them. Always warm up– Warming up increases blood flow to the muscles and helps to make you more flexible. The muscles aren’t so tight preventing many common injuries. It’s important to do a cool down just as much as warming up. This will also help with less sore muscles the following day. Always make sure you stretch so you help prevent injury! Know your body’s limits. Do not push yourself past your limits as this is a sure guarantee to get injured, Take it slowly, build up your body conditioning and flexibility. Your putting the body under a lot of tension in certain positions. Invest in a foam roller. Trust me. For general training purposes. Google foam roller exercises. There is a vast range of video’s on youtube to help you stretch with the correct technique and give you plenty of stretching positions. Recovery. If you already have an injury let it HEAL before getting back on the mats. Do not try and push the recovery process. Sometimes you do need to rest the body in order to get back to your full training potential. Warm up and stretch prior to hard training. Tap as soon as you feel that a submission hold is properly applied. 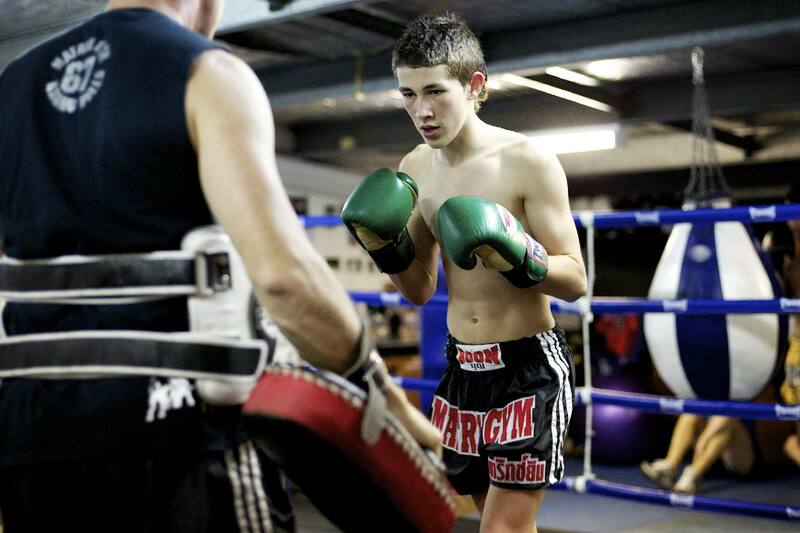 Use control during all of your practice sessions and sparring matches. Be cautious when partnering up with new students, as they may lack the control of more experienced BJJ practitioners. If something hurts, tell your instructor immediately and have the injury assessed. Keep this information in mind as you progress with your BJJ training. Injuries will happen from time to time. But by being aware of the most common injuries, you can take measures to minimize the occurrence of these injuries and spend less time on the mend & more time training. Here at Matrix Brazilian Jiu Jitsu gold coast we are all about injury prevention as this will slow down you mat time. 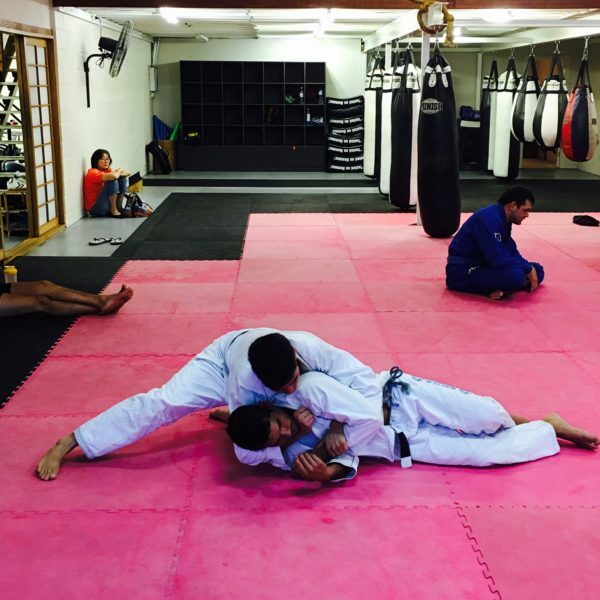 Brazilian Jiu Jitsu is a fun sport and the last thing you need is to be injured. Take it at you own pace that way you can roll as mush as you like which will help your growth.